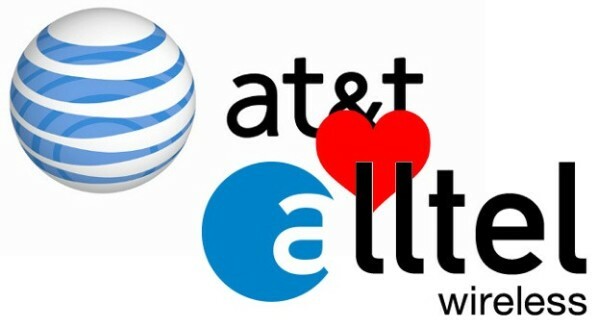 Today, At&t has announced that they have signed a deal with Atlantic Tele-Network Incorporated to acquire its Alltel Wireless business for $780 million. Back in 2008, Verizon acquired all but 105 service markets of Alltel for $28.1 billion. At&t purchased 79 of those remaining 105 markets, and ATNI bought the last 26. This purchase will give At&t those last 26 markets, including 585,000 subscribers. This deal still has to go through FCC approval, which should happen later this year.